The government has published a white paper outlining the new immigration system that will take effect once the UK leaves the European Union. These new rules put an emphasis on skills rather than country of origin, and are designed to end free movement and to bring net migration down to a sustainable level. International criminal records checks - We literally wrote the rulebook! Earlier this year, Security Watchdog teamed up with the Centre for the Protection of National Infrastructure (CPNI) to create a document which would provide guidance to businesses on how to obtain criminal records disclosure in 64 countries across the world. The resulting report aims to assist both applicants seeking work in the UK, and companies looking to employ overseas candidates. Has the GDPR "right to be forgotten" ruling made background checks harder? 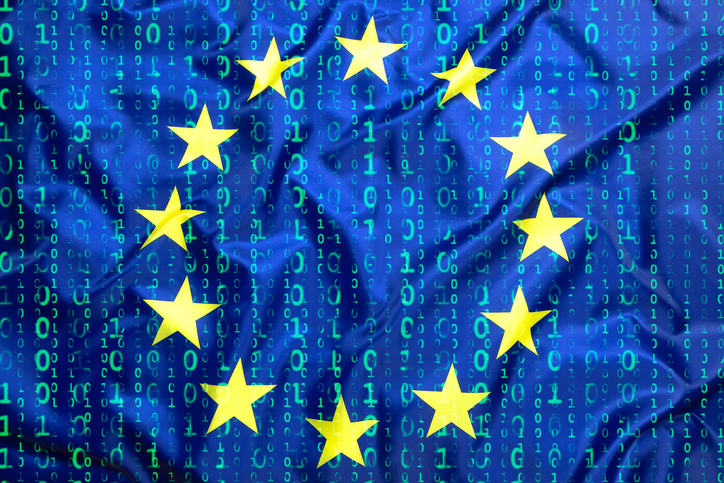 One of the most disputed aspects of GDPR has been article 17’s “right to be forgotten”, which gives individuals the right to request that personal data be erased in certain circumstances. With penalties of up to ï¿½20,000 per illegal worker it is essential that those making the hiring decisions in your company are fully compliant with Right to Work legislation. Regardless of industry or sector, ensuring that your workers have the right to work here is essential. Failure to do so could have catastrophic consequences for your company both immediately and in the future. The Home Office has unveiled plans for up to 3.8 million EU citizens living in the UK after its exit from the European Union. Are National Identity Cards the way forward for the UK? As the scandal around the Windrush generation continues to unfold, it has been suggested that one method of preventing similar issues in the future is the reintroduction of national identity cards. On 25th May 2018, the new GDPR will introduce specific legislation regarding the processing of children’s data. The Information Commissioners Office (ICO) have published their draft guidance on children in the GDPR and is now seeking comments. Conflicting data privacy laws are causing problems between Microsoft Ireland and the US Supreme court. ID Right to Work Workshop - 23rd March @ 10am - Book your spot now! Security Watchdog's ID Right to Work workshop is your chance to understand the complexities of ID Right to Work. The workshop will take place at the Security Watchdog Training Suite, Cross & Pillory House, Cross & Pillory Lane, Alton, Hampshire, GU34 1HL. The Insurance Distribution Directive (IDD) comes into force in February 2018 and replaces the Insurance Mediation Directive 2002 (IMD), both are designed to regulate insurance intermediaries. The IDD covers a much broader scope than the IMD, all insurance and reinsurance distributors, as well as those selling insurance alongside other products, will need to rethink their procedures in order to comply. The EU wide directive aims to create a “level playing field” for insurance distribution across all distribution channels to ensure the protection of customers. The IDD also intends to improve competition and bring consistent regulation across the entire insurance market, in line with those required in other financial markets. The main principle is that insurance providers and distributors should act in the customers best interest at all times. For those selling non-advised products (for example online, and usually non-life policies) there will be stricter requirements to correctly identify clients needs and only offer suitable products. Insurers must have procedures in place to ensure all distributors are offering only relevant products to clients across the entire distribution chain. This may result in a simplification of products available. There are also professional and competence requirements for those selling insurance products, which includes minimum hours training. 15 hours continued professional development training per year, as well record keeping and reporting standards. Insurance intermediaries will be required to provide an Insurance Product Information Document (IPID) which gives customers details of the product they are purchasing in a standardised format. Under IDD, the IPID should generally not exceed 2 sides of A4 (maximum of 3 sides), be written in plain language and should cover details including type of insurance, level of cover, restrictions, payment, cancellation and dates of cover. The IDD also outlines which symbols should be used to illustrate each section. 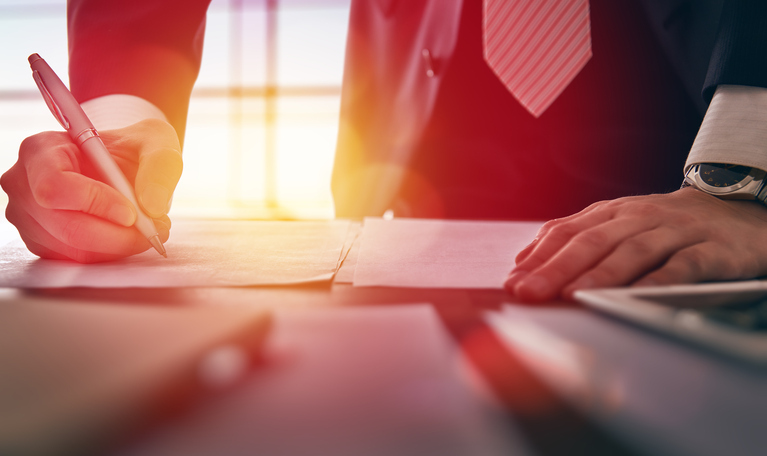 Other changes include extending the FCA’s CASS 5 broker client money rules to reinsurance intermediaries, currently only mandatory for primary general insurance brokers. Anyone selling insurance, even if selling insurance is not your primary business, will have to comply with the Insurance Distribution Directive and have only three months to ensure that procedures meet the criteria. How will Brexit Impact Employment Screening? The referendum on 23rd June 2016, and Teresa May’s official signal of Britain’s exit from the European Union in March 2017, has cast worldwide doubt on markets, industries and society. Sixteen months on from the initial referendum decision and we are still none the wiser on what to expect from a post-Brexit Britain. “Divorce” talks continue to take place between the powers that be, and speculation is rife. At this time, we don’t know the full impact that Brexit will have, but that doesn’t help a country in which 11% of its workforce are made up of foreign nationals, many of them European, and much of our Employment Law is firmly rooted in European legislation. So, what can you do as an employer while waiting for the impending deal to be finalised? First, ensure that all staff are currently legally entitled to work in Britain. Be aware that nothing has changed. Employers must still carry out appropriate checks on staff, and the £20,000 fine per illegal worker remains. In the wake of the uncertainty surrounding Brexit, many firms might be forgiven for feeling uneasy about hiring permanent staff and prefer instead to mitigate risk and keep staff on short term contracts. But temporary staff have the same level of access to your assets as permanent staff, and must also be legally entitled to work here, therefore diligence in screening temporary staff is just as critical. All staff will likely be uneasy about what will happen post Brexit, whether directly affected or concerned about the future of their co-workers. Keep all staff up to date with any changes which could affect team members. You may not be able to fully reassure your staff but keeping a business as usual attitude should ensure that staff feel supported and disruptions to productivity is kept at a minimum. Now is a good time to assess your level of risk in the event of changes to employment law. Ensure you have a clear understanding of which members of staff might be directly affected and check that all right to work documents are up to date. Brexit is dominating headlines and the full impact will only become clear after Britain’s exit is complete. Ensuring you stay compliant and diligent in all areas of your employment screening practices, and acting on changes as they happen, will prevent problems further down the line. The Court of Justice of the European Union today released a press release regarding its judgement in the case of Toufik Lounes v Secretary of State for the Home Department. The case, outlined in July 2017 here, centred around the right of a naturalised British woman of Spanish origin to live with her Algerian husband in the UK, despite his residency application being refused. Mr Toufik Lounes, an Algerian national, had originally entered the UK in 2010 before illegally overstaying his six-month visitor visa, while Perla Nerea García Ormazabal had obtained dual British-Spanish nationality in 2009, having lived in the UK since 2004. The two married in 2014, whereupon Mr Lounes applied for the issuance of a residence card as a family member of a European Economic Area (EEA) national. This application was refused in May 2014, and the couple appealed to the High Court of Justice of England and Wales, who in turn referred the case to the Court of Justice. The outcome of this case has been greatly anticipated, as it sets a precedent for other cases involving dual nationality citizens and the disparities between EU and UK law in relation to marriage ahead of the United Kingdom’s departure from the EU.